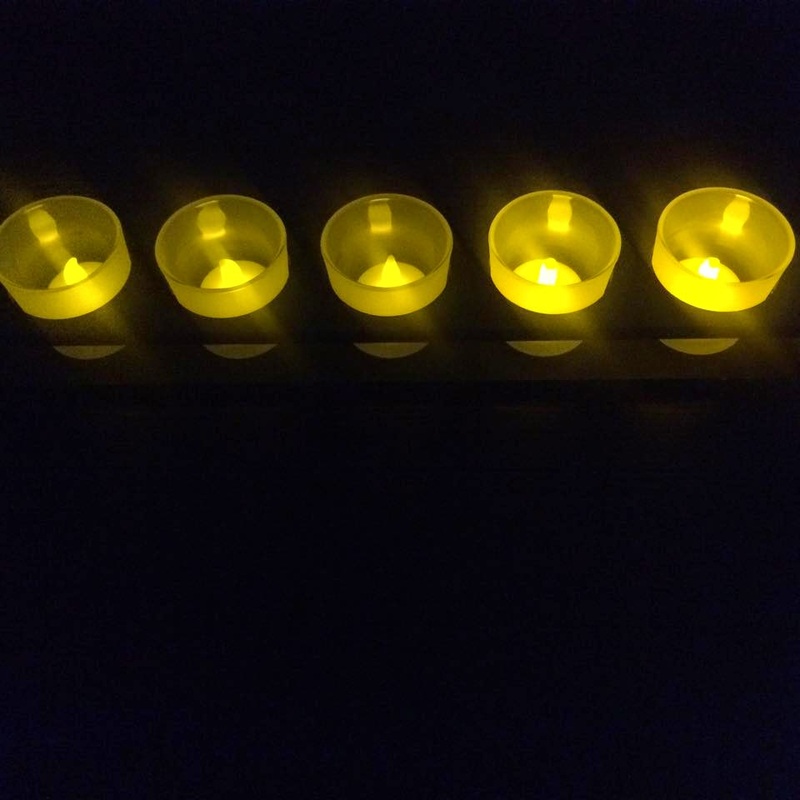 COST EFFECTIVE, EASY AND HASSLE FREE - Our Brand New Celebright's LED Flameless Tealight Candles are an absolute beauty, they are easy to operate, safe and hazard free for any setting and they can be turned on with just a button at the bottom. 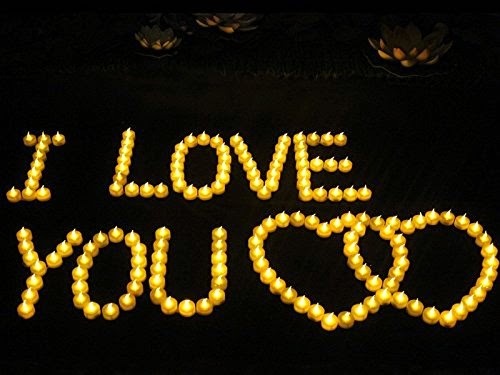 Not only that, but we offer them with the lithium CR2032 batteries already included in each and every Tealight Candle. 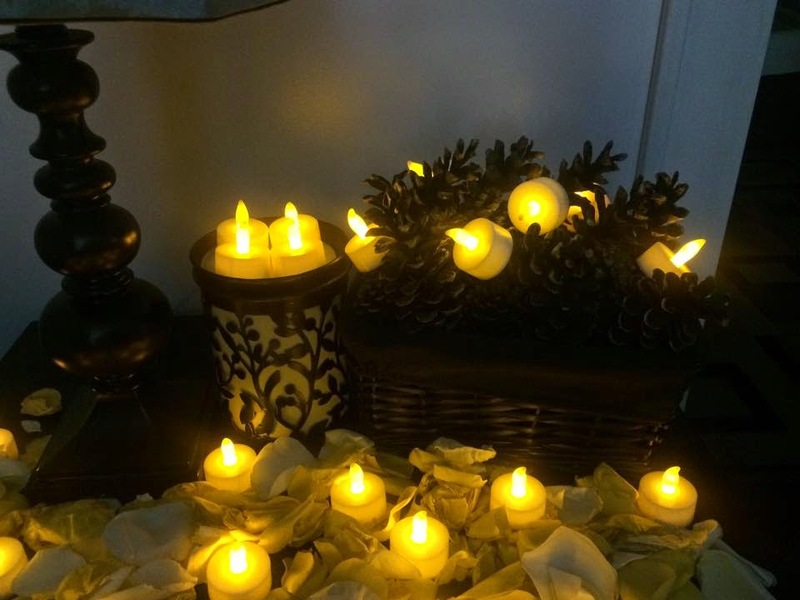 DRIPS FREE AND SMOKE FREE - FOR EVERYBODY - EVERYWHERE - Celebright's Battery Candles are absolutely drip free and smoke free, making it perfect for decorations inside the house. Everyone can enjoy the event without finding a mess. 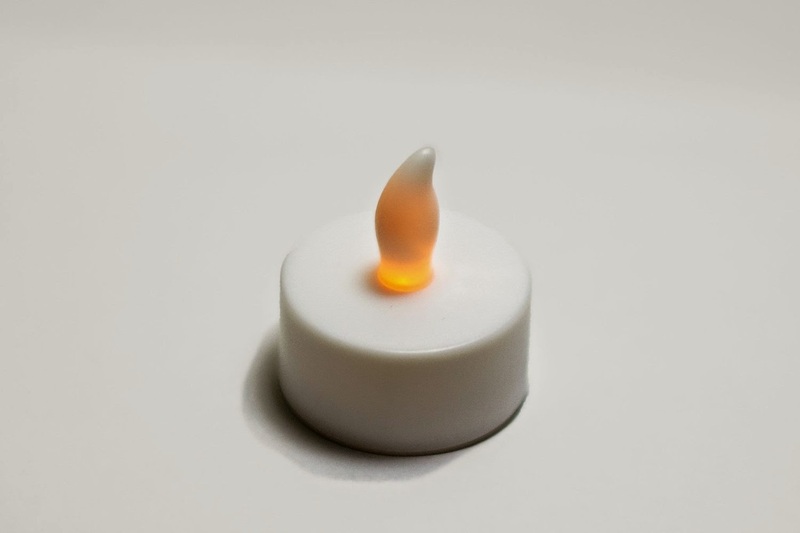 The Flameless Candles can be turned off safe and easy. 120 HOURS OF CONTINUOUS ILLUMINATION - Celebright's Battery Candles last up to 120 hours of continuous use. So no need to worry, they will be on for the complete duration of your event. 90 DAYS REPLACEMENT GUARANTEE - NO QUESTIONS ASKED - Our brand new Flameless Tealight Candles come with a full 90 days return policy. If anyone o your candles stop working within 90 days of purchase, we will happily replace the product without any questions asked. 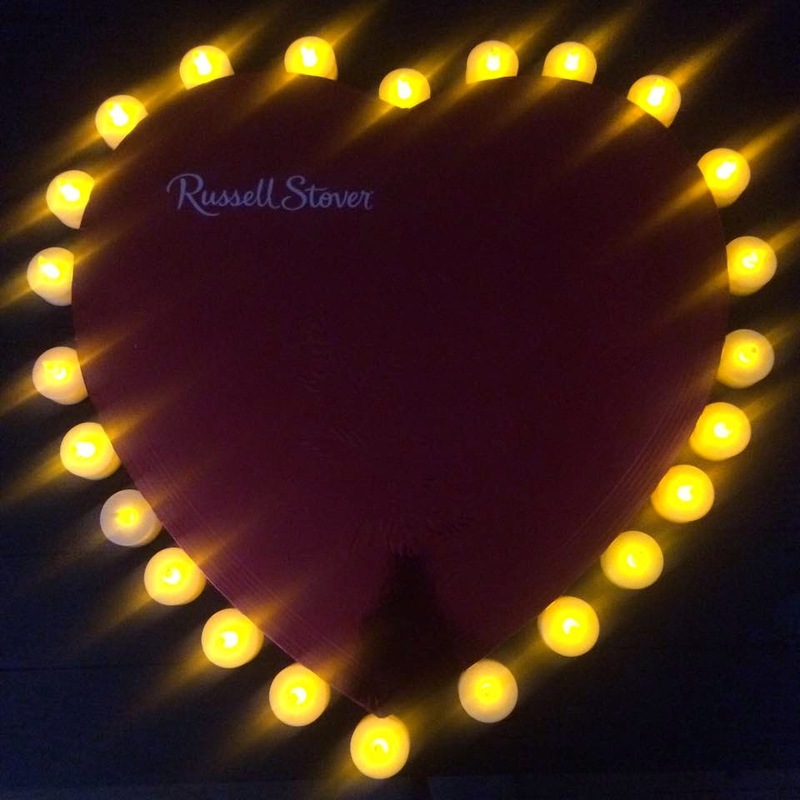 stuffers, Halloween Parties, Valentines and they can also be used in a restaurant for safe and hazard free flickering candle lights on every table. These candles are the special treat of every ROMANTIC EVENING. Do you feel like your home needs a little spice up and you just can't find what to do? Do you have a special event coming up like your daughter's most awaited wedding? 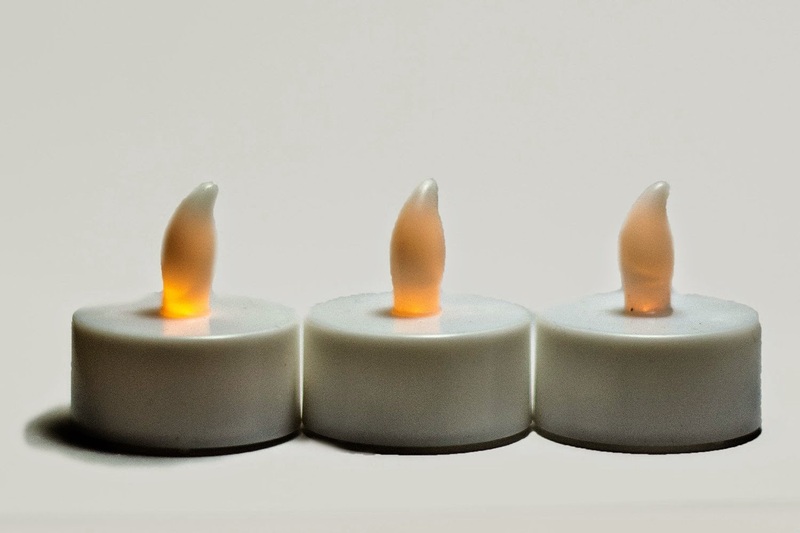 Celebright offers you high-quality battery tea lights which are completely safe, long-lasting and look like natural wax candles. 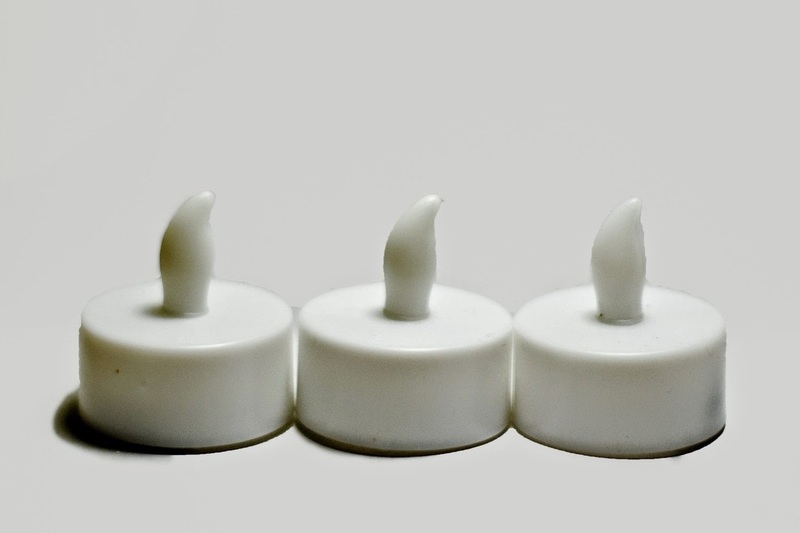 There will be no frustrating drips and drains since our candles are not made of wax. They don't emit any smoke or flame so it's a great option for those who keep pets or have small children. 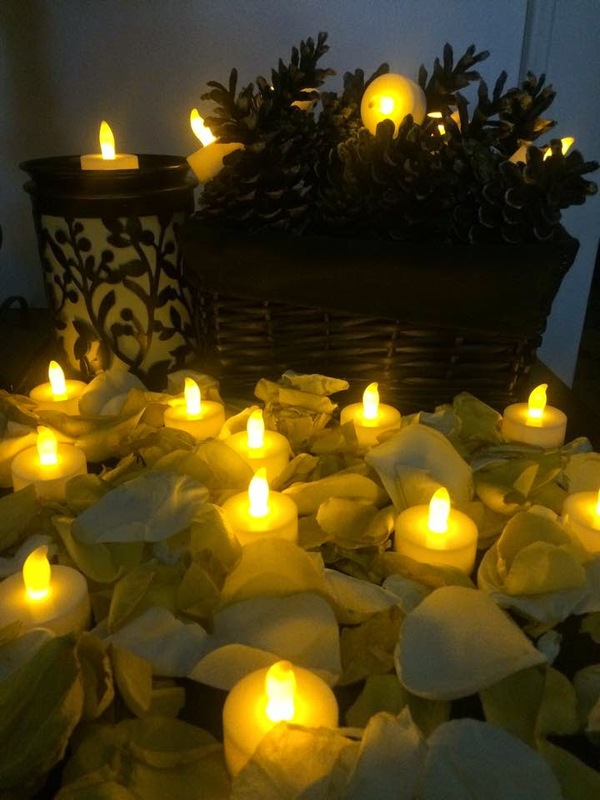 Celebright Flameless Tealight Candles are the answer to all of your problems. 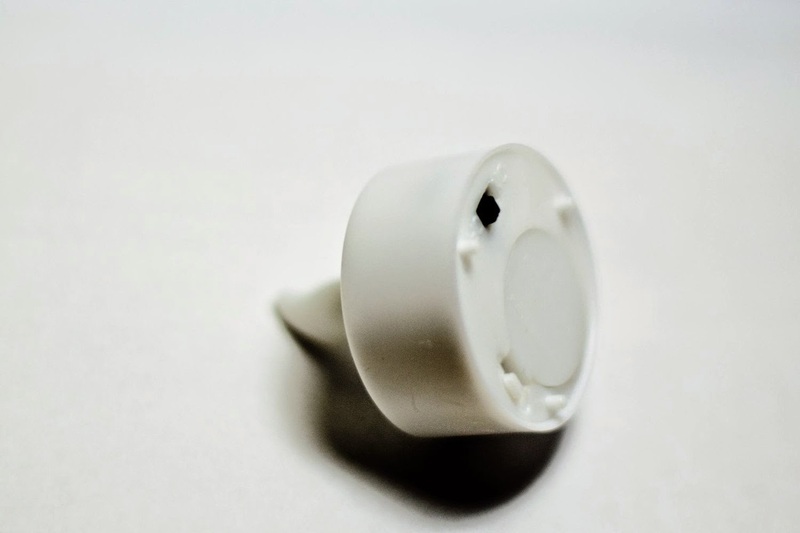 - Battery: CR2032 lithium button that can be replaced easily with minimum cost. Romance lights up any room. What Can Our Candles Do For You? I have always wanted to try these type of tea light candles so I was happy to get to try Flameless Tealight Candles by Celebright. I love the ambiance that candles bring to a room. 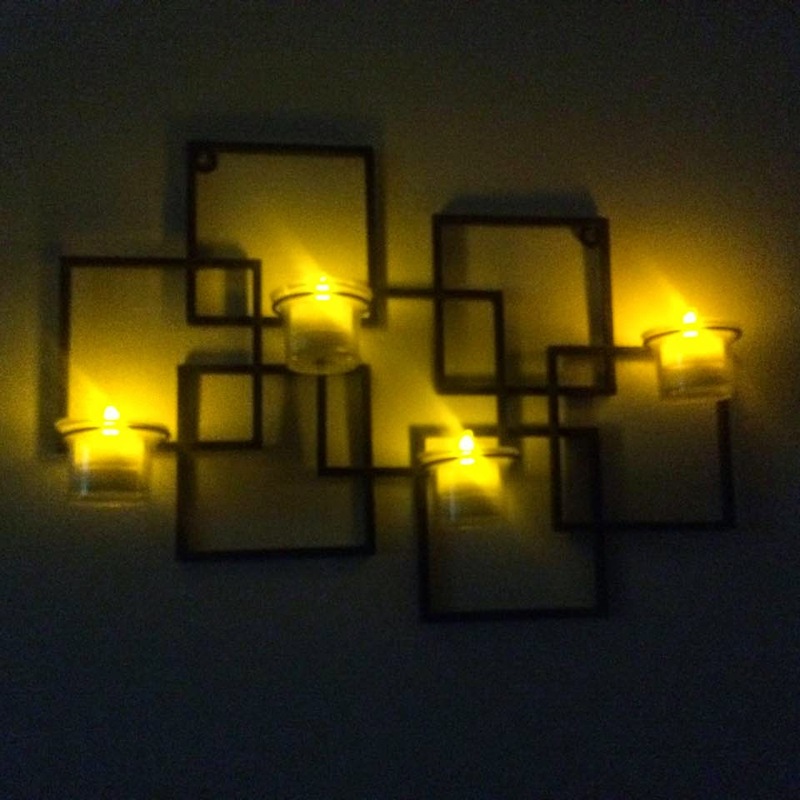 But lighting candles in certain areas is not always safe, so this is the perfect way to decorate almost anyway you want to without the fear of burning the place down. I have small children and kittens in the house so this is ideal for our home. 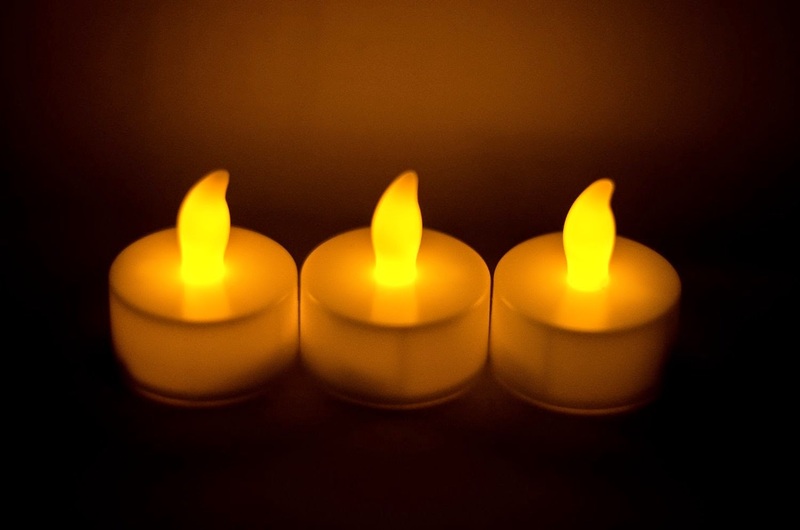 These flameless candles are easy to switch on, look very pretty just as they are or in a group setting. They also look nice inside a clear, frosted or colored votive candle holder. I love how they slowly flicker like real candlelight. 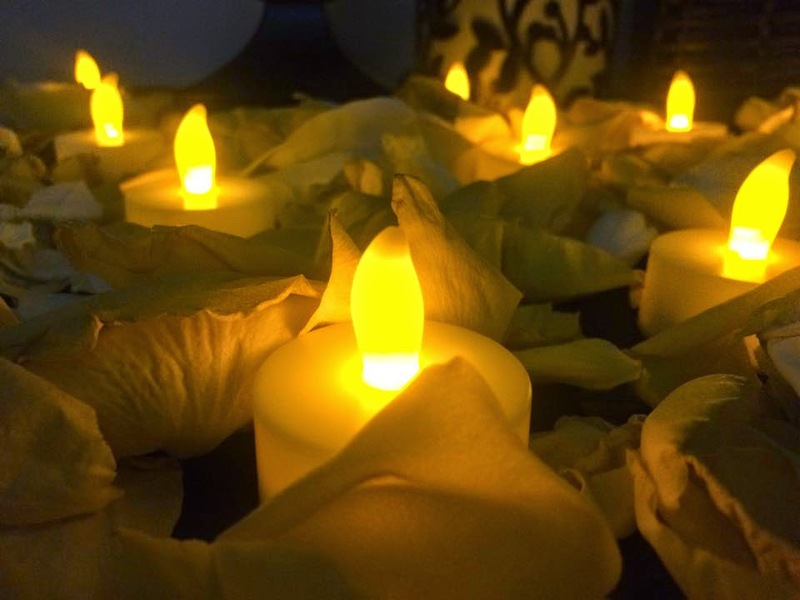 You can really get creative with these flameless candles and stay safe at the same time. I would recommend them for parties, celebrations, weddings, receptions and romantic evenings. This is so neat! I've always wanted to try them, but never had a chance! So pretty! These would be great to have. Great review!